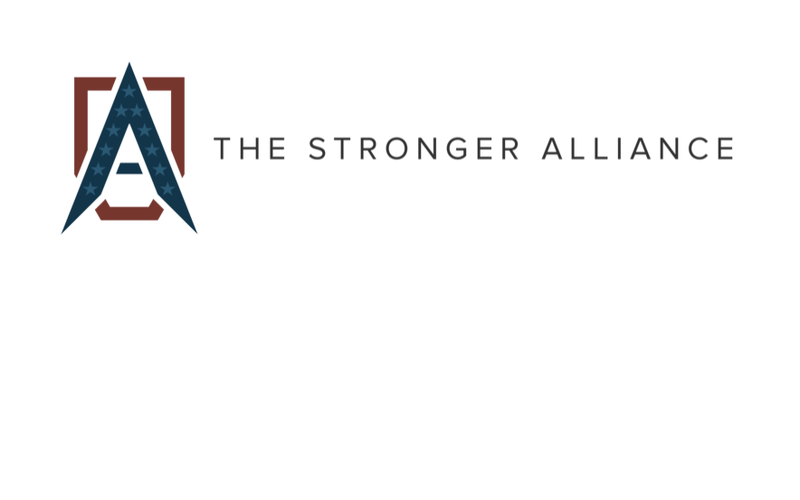 Please join us to learn more about the Stronger Alliance, and to connect for next steps in healing. This is a good starting place to learn about options, and ask questions. We meet as needed. Click 'Request-to-Join' and let's connect.